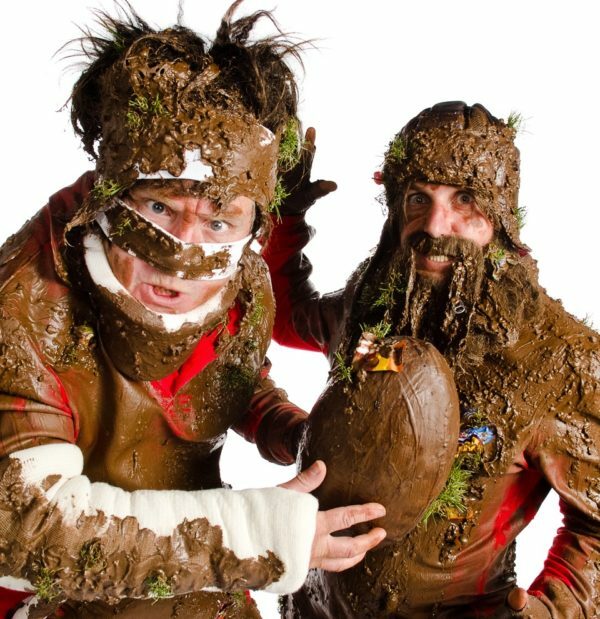 If you wanted to put a smile on peoples faces at any Rugby Themed event this Hospitality Rugby Entertainment will never let you down. 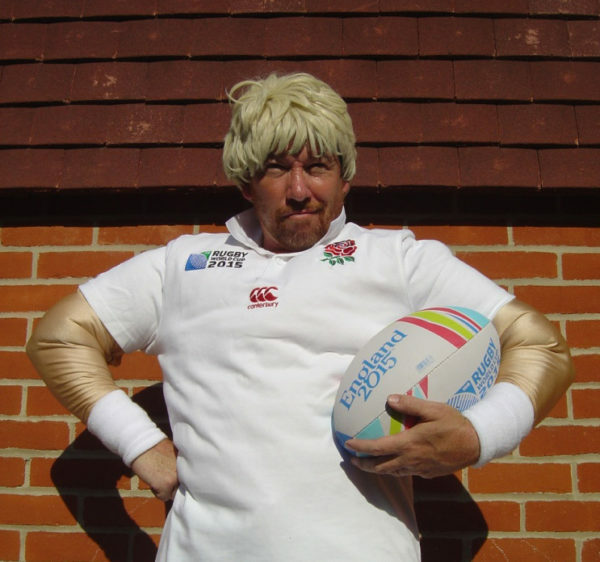 Costs to book this Hospitality Rugby Entertainment start from GBP £ 330 per person all depending on where they are required to perform and what they are required to do. 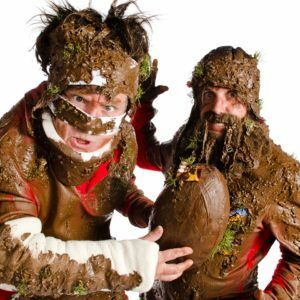 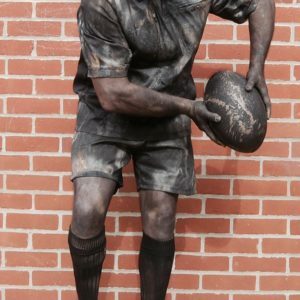 When it comes to livening up any HOSPITALITY area at a RUGBY match these comic characters who are dressed up in rugby gear that looks like they have been dipped in mud certainly know how to put a smile on a lot of people’s faces. 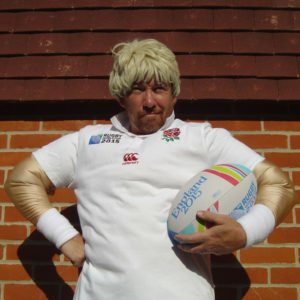 The professional actors have trained for many years and have been a part of many rugby themed events and promotions. 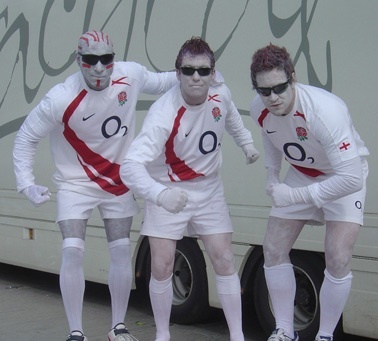 Guests at rugby events always wish to take a picture with these comic characters who can also be branded according to the event.